The Board of Governors of the OPEC Fund for International Development (OFID) approved a project to provide drinking water to 22 settlements in the Namangan region for a total of $54 million. “On March 22, 2019, the Embassy of Uzbekistan in Austria was informed that the Board of Governors of the International Development Fund under OPEC approved a project to provide drinking water to 22 settlements in the Yangikurgan district of the Namangan region for $54 million,” the press service of the Foreign Ministry said. 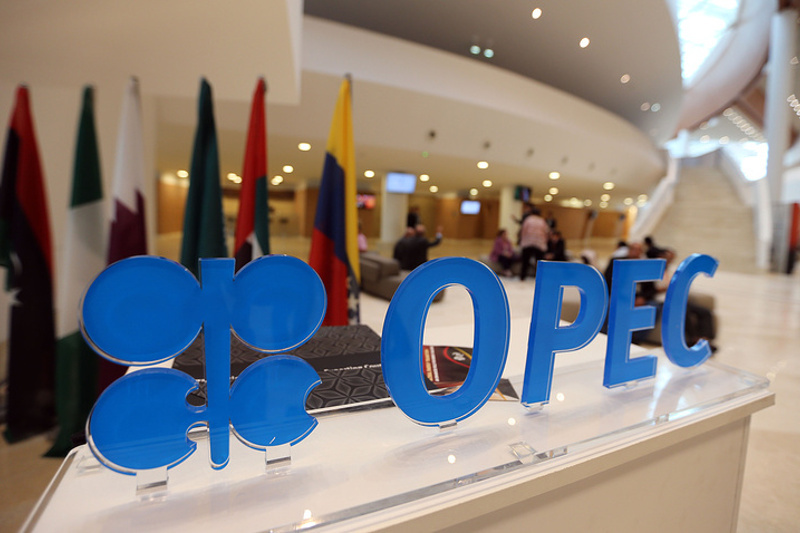 The OPEC OFID loan will be issued for 20 years with a five-year grace period. According to the press service, the project is designed for 2020-2025. It is expected that more than 200 thousand residents of the Namangan region will be provided with clean drinking water thanks to the project implementation.